At Firstline Locksmith, we offer corporate billing to our customers that have recurring locksmith service needs. 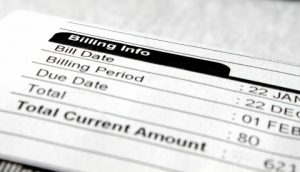 Corporate billing is convenient and saves time. We value your business and building a long-lasting relationship founded on trust with your company is important to us. To apply for or receive assistance with corporate billing, contact our Accounts Receivable team at ar@firstlinelocksmith.com. If you are interested in becoming a corporate billing customer, please download our Credit Application, fill it out, and return it to our Accounts Receivable Department.